Budbox white 75x 75x 100 cm. 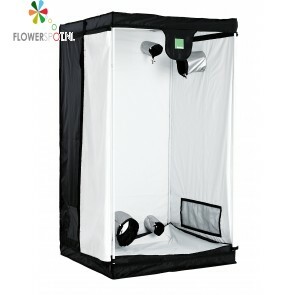 Budbox white 75x 75x 160 cm. 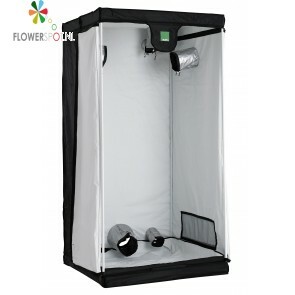 Budbox white 75x 75x 200 cm. 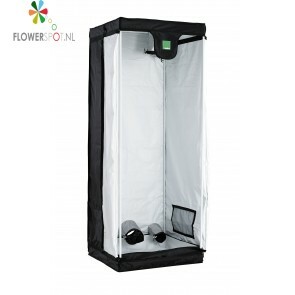 Budbox white 100x 100x 180 cm. 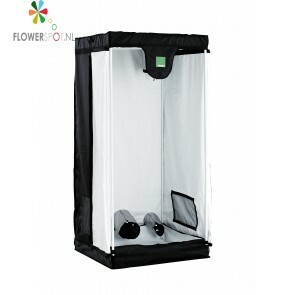 Budbox white 100x 100x 200 cm. Budbox white 120x 120x 200 cm.